Brighten your day with this sophisticated tea from one of India’s finest organic tea gardens. The taste is crisp and lively with a sunny colour sure to inspire. 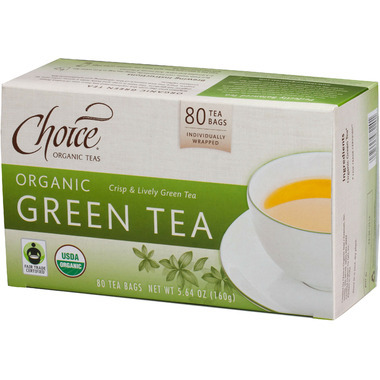 Enjoy the true essence of this refreshing and wholesome tea. Contains caffeine.